.•*•..•* HappyMoonBelly Creations *•..•*•. 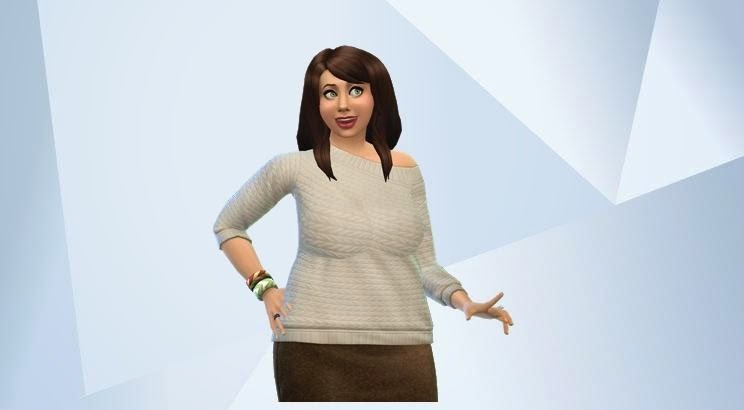 : Sims 4 evar !! Congratulations! 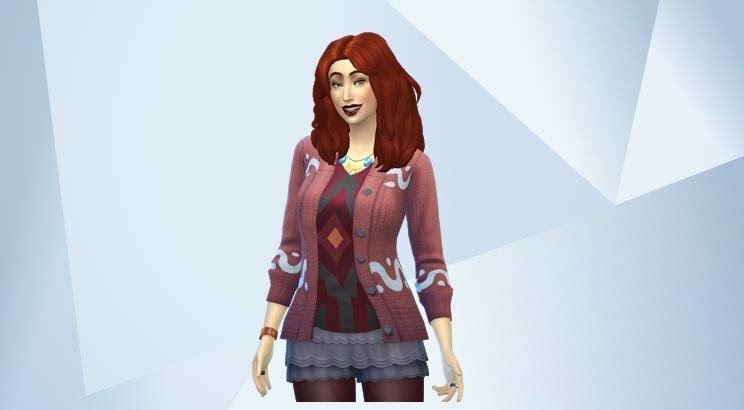 Also those two sims look fabulous!